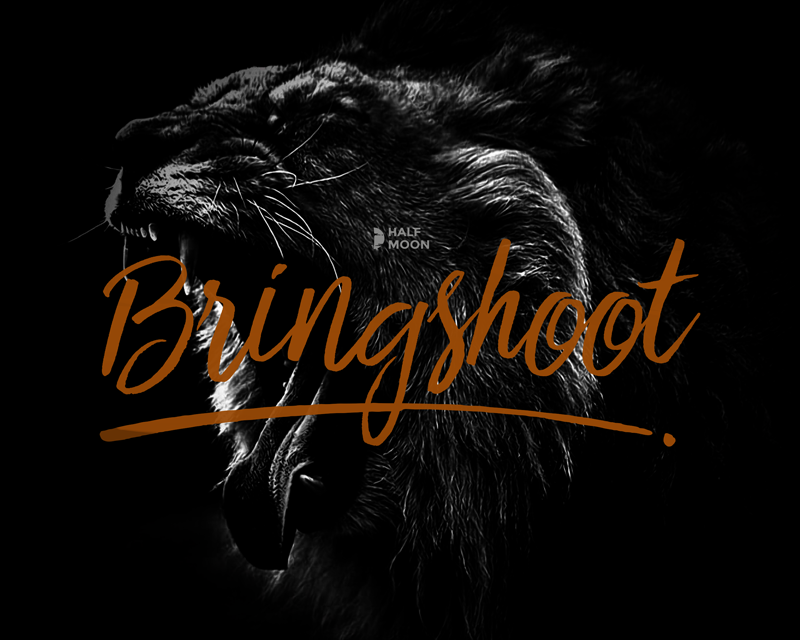 Download Bringshoot from dafont.com here. This handwritten font by Yusril Muhtadi is free for commercial use. This is a great font for fun designs like invitations, social media graphics and more.